Now on sale in the UK, Peugeot's first electrically assisted folding bike fits into the boot of the 5008, with a mobile charging dock, giving commuters an on-board solution to conquer the final part of their journey. In the UK, 36% of UK motorists commute to work*, but parking challenges mean that many still have to find another mode of transport to complete the ‘last mile’ to their workplace. The issue is an even bigger problem in London, with 46% of the capital’s drivers concerned about parking**. 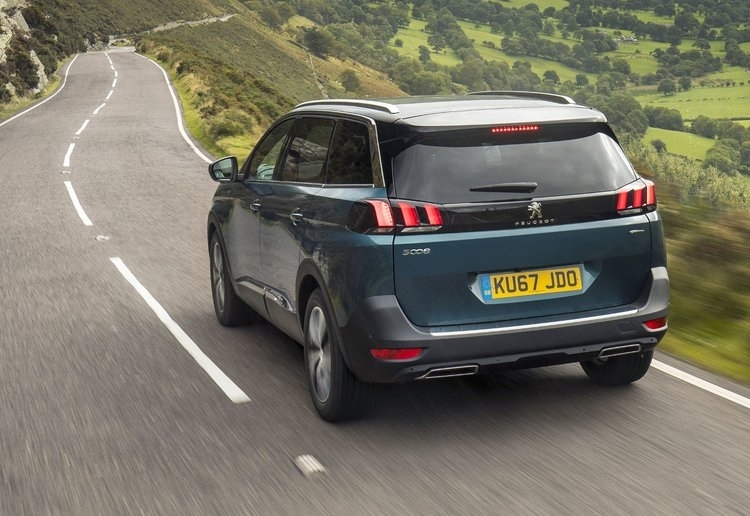 The 7-seater Peugeot 5008 SUV's two removable, individual, folding seats in the third row allow for greater flexibility, enabling a load space of 952 litres – more than enough to accommodate the aluminium-framed eF01 electric bike. Weighing in at 18.6kg, the eF01 is fitted with a battery and a motor with enough charge for up to 18-25 miles in range. It can reach a top speed of 12.5mph. BMX star, Kriss Kyle and 2016 Ladies FIA European Rally Champion, Catie Munnings, took to the streets of London to showcase this complete, all-in-one transport solution for the city commute. The eF01 electric bike can be charged on a mobile docking station in 60 minutes and can be folded and unfolded in less than 10 seconds.